Sharply declining sales may spell the end for several car models. The U.S. automotive market, indeed the entire global market has seen a shift away from cars to utility vehicles. Cars, while valued for their practicality and reasonable cost are yielding the market to utility vehicles, which offer an excellent combination of passenger space and cargo capacity. They’re also more profitable to automakers. As such, manufacturers will soon lay the ax to several car models as the market shift continues. Soon, you may walk into a new car dealership and find no more than one or two car models available as utility vehicles, pickup trucks and an assortment of crossover-like conveyances take over. The bow-tie brand’s weakest models are its subcompact Sonic (hatchback and sedan) and its full-size Impala sedan. The two models were introduced or updated in 2012 and 2014, respectively. Like its top competitor’s Chevrolet’s best-selling vehicle is not a car. Sonic sales are down 25.7 percent and will struggle to top 22,000 units this year. 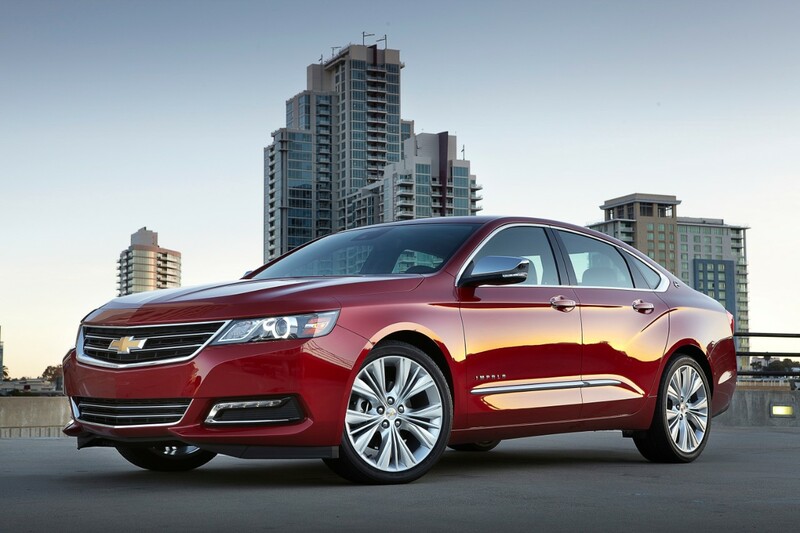 The Impala numbers aren’t as bad with Chevrolet selling 43,953 units, down 13.38 percent. We think the midsize Malibu sedan (-23.88%) will hang on for a while longer, mostly because it is rather new. The compact Cruze (-26.52%) numbers are way down too, but there is life left. Besides, it shares its platform with the plug-in Volt (-13.72%). As for the Corvette (-21.23%) and Camaro (-25.87%), both models will soldier on with a mid-engined Corvette waiting in the wings. We can’t see Chevrolet killing the Camaro all over again, although sales now trail both the Mustang and Challenger. Dodge and Chrysler are FCA’s two domestic car brands and both are hanging on. Dodge dropped the compact Dart sedan and Chrysler the midsize 200 sedans in recent years. What’s left is a trio of sporty models: The Dodge Challenger (+0.07%), Dodge Charger (-11.98%), and the Chrysler 300 (-12.83%). 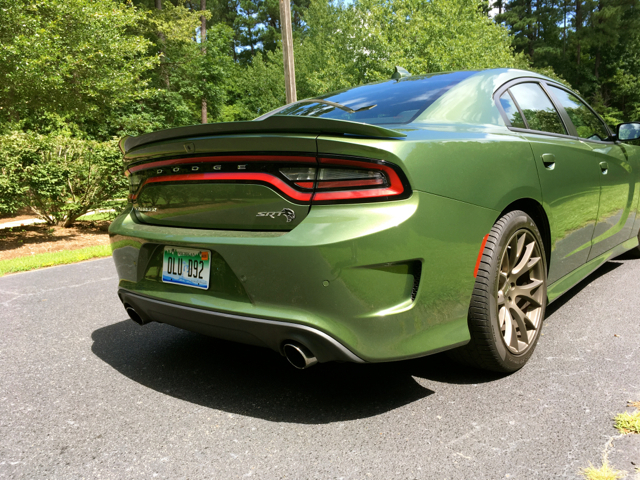 A succession of Hellcat models has kept the Charger and Challenger alive. But for how long? The Chrysler is the most vulnerable of the three and will likely be replaced by a utility vehicle. We think Dodge will hang on to the Challenger and Charger for a few more years, making updates to keep these dated models fresh. But the tide is changing and we could see the Charger killed off first with the Challenger following a few years later. The Jeep and Ram brands are the big profit centers for FCA, thus every other brand is vulnerable. Ford has not been coy about its car models. Every single model except for the Mustang (-0.93%) is threatened. Already, the subcompact Fiesta (+1.05%) and compact Focus (-18.46%) are gone or will soon be gone from the U.S. market. The midsize Fusion (-21.77%) and the full-size Taurus (-2.49%) will be the next to go, although one or more names may be affixed to a future crossover model. Yes, we’ve heard rumors of a four-door Mustang appearing, but all that noise is simply speculation. 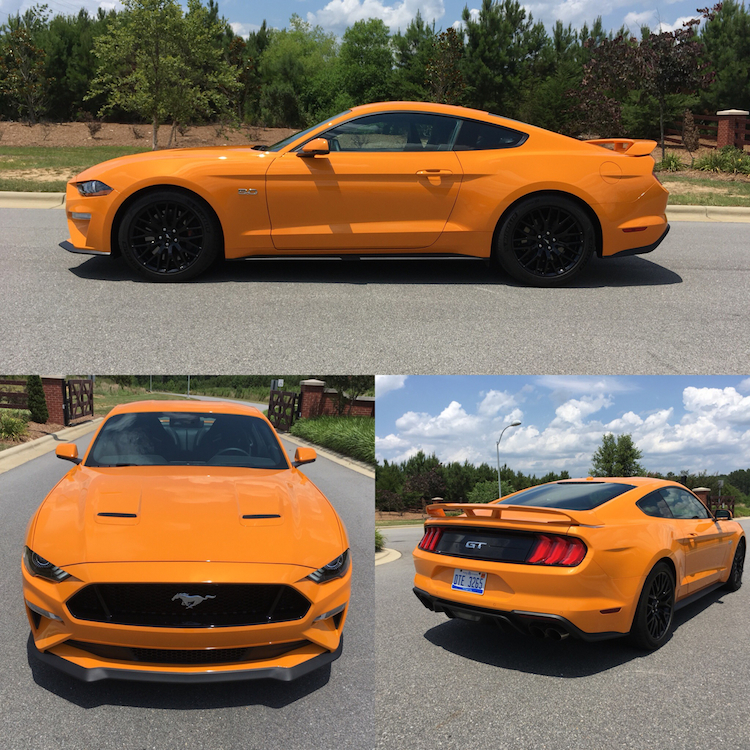 The Mustang “brand” is a blue oval success story. Sales of the compact Civic (-10.32%) and midsize Accord (-14.16%) may be down, but they’re not out. Indeed, Honda may very well sell as many as 250,000 Accords and 300,000 Civics this year. Even if sales continue to slide, both models are safe. As for the subcompact Fit (-14.59%), sales aren’t likely to top 40,000 units this year. That said, Honda may keep the Fit around and not offer an update for some time. This automaker also seems committed to its Clarity and Insight electrified vehicles, though sales remain modest. Like Honda and Toyota, Nissan will keep its compact Sentra (-0.34%) and midsize Altima (-16.64%) sedans. The Altima is new for 2019 and will offer available all-wheel drive for the first time. Although the Sentra was last updated in 2013, we think a new model will eventually roll out. The Maxima is one of Nissan’s strongest names, but it may not have long-term staying power. What might not survive is the Maxima sedan (-36.18%), although it shares its underpinnings with the Altima. Like other flagship models, the Maxima may no longer have a place in the Nissan product line. Also threatened is the subcompact Versa (-29.87%), the sporty 370Z (-24.44%) and the high-performance GT-R (-2.49%). The last two will likely sell just 3,000 and 500 copies, respectively. Those aren’t sustainable numbers no matter how you slice it. Imagine Toyota without the compact Corolla (-11.35%) and its midsize Camry (-6.94%) if you would. That’s hard to fathom, right? Well, both models sell slightly better than their Honda counterparts, so they’ll be around for some time. 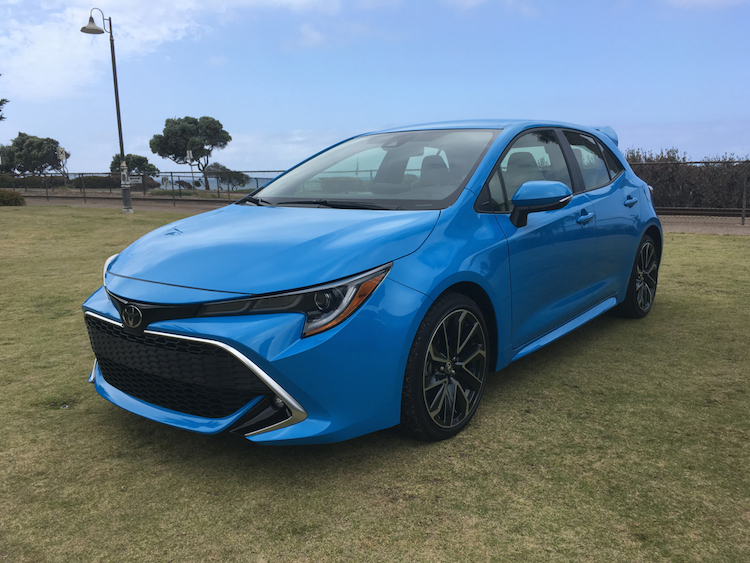 Indeed, a new Camry arrived in 2018, followed by an all-new Corolla hatchback in 2019 (we’re expecting a new Corolla sedan in 2020). Toyota’s Corolla is hanging around and includes this sporty hatchback model. The threatened Toyota models include the subcompact Yaris (-37.05%) and the hybrid Toyota Prius c. We doubt the Toyota 86 (-41.71%) will survive for much longer, although the nearly identical Subaru BRZ may soldier on. As for the full-size Avalon (+6.38%), it is also all new and gaining market share in a shrinking segment. We consider the Avalon the safest model in its segment by far. Volkswagen has been undergoing intense changes these past few years following its diesel scandal. New or updated crossovers are taking a bigger slice of the sales pie and are driving sales. But models such as the subcompact Golf (-38.08%), compact Jetta (-32.77%), and the midsize Passat (-33.78%) are falling out of favor. We think the Golf and Jetta will hang on, but the Tennessee-built Passat may give up its assembly line space to one or more new (and electrified) models planned. That transition may take a few years to complete, however. Hyundai and Kia are joined at the hip, although the two Korean automakers largely operate as separate concerns. Hyundai supplies the vehicle platforms, then leaves each brand (plus Genesis) to decide how they will go. In recent years, we’ve seen Hyundai do away with the Equus, Genesis, and Genesis coupe, along with the Azera sedan. Some of those models were replaced by Genesis brand vehicles when Hyundai rolled out its luxury brand. Hyundai has also expanded its crossover offerings while bringing the electrified Ioniq (+37.69) to the market. We’re not sure the subcompact Accent (-51.12%) will survive, given that a new model rolled out in 2018. The compact Elantra (+4.06%) is performing well, but the midsize Sonata (-24.83%) has certainly seen better days. The sporty Veloster returned after a one-year hiatus and like the Elantra, it seems safe. Still, we think Hyundai will keep its car line in place as other automakers cut back. 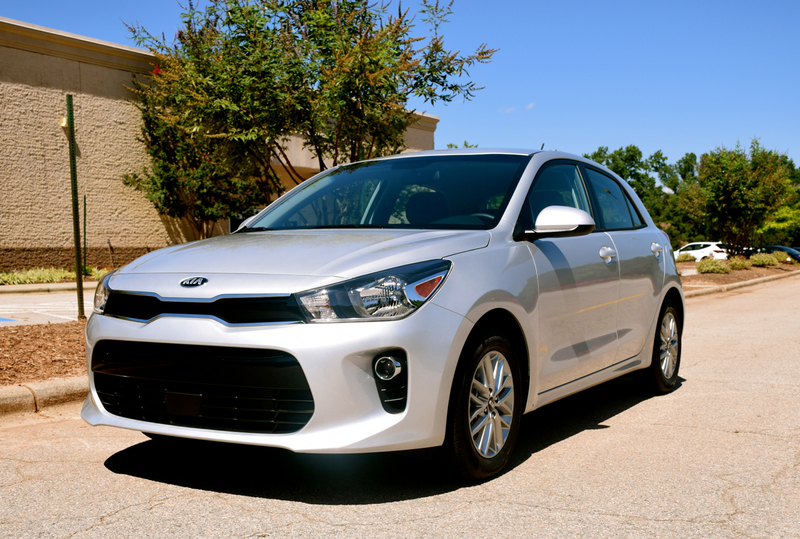 Kia Rio sales are down despite a new model on hand. As for the Kia, nearly the same can be said about it as we have said about Hyundai. Further, Kia continues to update even its slow sellers, such as the full-size Cadenza (-11.07%) and the luxury K900 (-26.14%). A new subcompact Rio (+44.67) is performing well, although the compact Forte (-18.68%) and the midsize Optima (-5.74%) are not. Still, looking at Kia’s track record, we doubt any model will go away in the near future. In all, we think Hyundai and Kia may see opportunity in segments soon to be vacated by its competitors. The shift to crossovers is, indeed, playing a large part in driving each brand’s portfolio. Two other factors, electrification, and autonomous vehicles, will play increasingly significant roles as we move forward. The question not asked is this one: will manufacturers permanently adjust their portfolios? They may say yes, but market conditions can and do always change. Witness Ford’s insistence a few years back that the Ranger pickup truck wouldn’t return. Beginning in 2019 we’ll see a new Ranger. And as for the Fiesta and Focus, both models will serve other markets and could at some point return to the U.S. if demand warrants it. 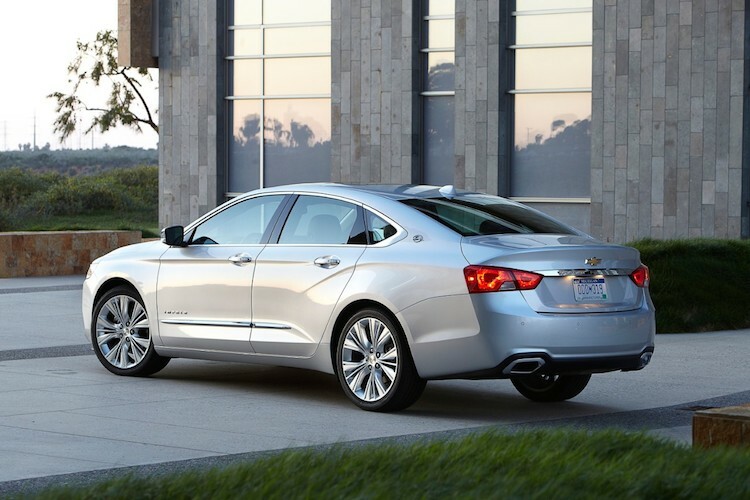 The 2019 Chevrolet Impala represents one of a small cohort of full-size mainstream sedans. Its bold style is just as appealing as it was when the current model rolled in 2014. 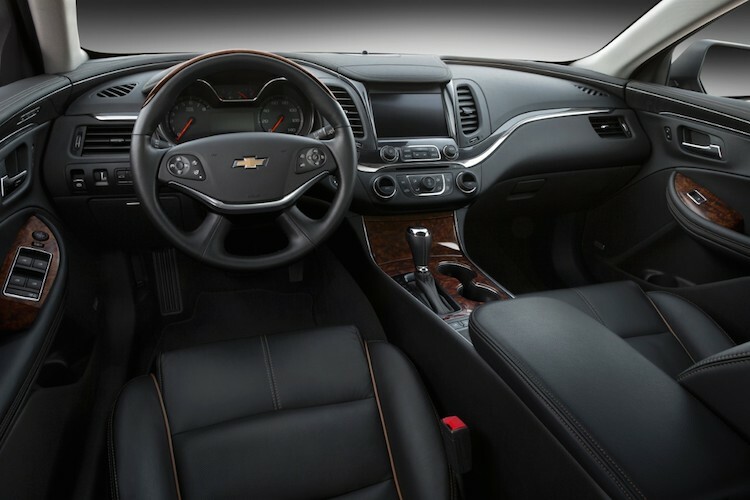 The Impala has a comfortable interior and supplies a great ride. It could use more active safety tech, however. The full-size Chevrolet Impala sedan. The 2019 Impala is nearly identical to last year’s model. This year’s base price is $145 higher than last year. The cost for the other two trims rises by $100 each. Chevrolet gives us the Impala, which is large, but it isn’t bloated like the traditional sedan models we saw back in the 1990s. It truly fits five people, although some tall passengers may find the sloping roofline too close for comfort. Its trunk measures a very roomy 18.8 cubic feet, large enough to hold several sets of golf clubs or a week’s worth of luggage. The standard engine is a 2.5-liter four-cylinder that makes 197 horsepower and 191 pound-feet of torque. A small engine in such a large car may seem out of place, but it is adequate, although uninspiring. We think upgrading to the available 3.6-liter V6 which generates 305 horsepower and 264 pound-feet of torque is the better choice. It has responsive acceleration. Both engines work with a six-speed automatic transmission. Power is sent to the front wheels. When it comes to fuel economy for the two engines, the base engine is the most efficient. The engine is rated by the EPA to get 22 miles per gallon city, 29 mpg highway, and 25 combined. Moving up to the 3.6-liter V6 brings fuel economy ratings of 19/28/22 mpg (city/highway/combined). 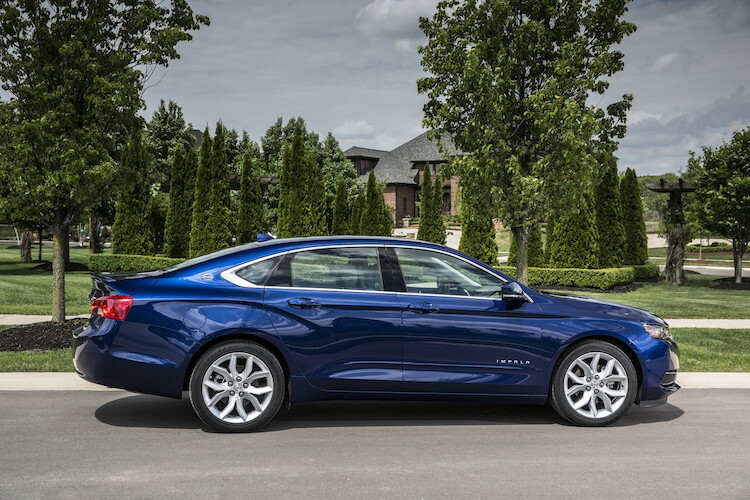 Chevrolet offers the 2019 Impala in LS, LT and Premium trims. The market for full-size sedans is reduced to a few players, including the Ford Taurus, Toyota Avalon, Dodge Charger and the Chrysler 300. 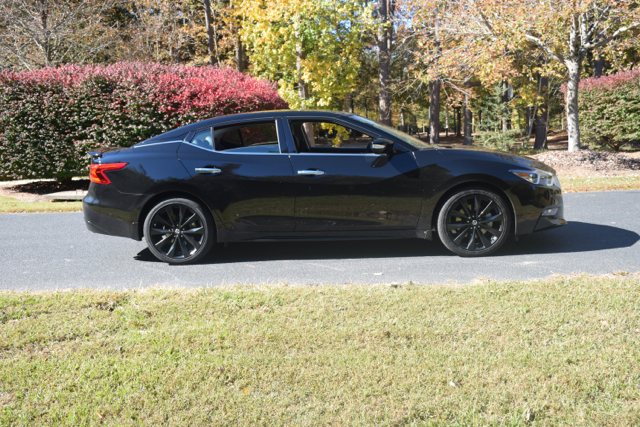 Another model to consider is the Nissan Maxima, but it is similar in size to the midsize Nissan Altima. The Buick LaCrosse is a premium model that shares its platform with the Impala. The LS trim costs $28,895 (all prices include the $875 destination fee). Standard features include halogen headlights, 18-inch steel wheels and 10 airbags. This model comes with cloth seats and a power-adjustable driver’s seat. You’ll also find Chevrolet’s infotainment system radio with an 8-inch color touch-screen display and Apple CarPlay compatibility. OnStar and 4G LTE with built-in Wi-Fi is included. Chevrolet allows LS shoppers to upgrade to the V6 engine for $1,095. At this trim level, Chevrolet offers just one package. An All-Weather Mat Protection Package ($200, with premium all-weather floor mats and a cargo area all-weather floor mat) is the lone choice. The LT carries a starting price tag of $31,395. Building on the base trim, the LT adds such features as 18-inch painted aluminum wheels and heated side mirrors with embedded turn signal indicators. Other features include two additional USB ports and Bluetooth audio streaming. Again, Chevrolet allows LT shoppers to upgrade to the V6 engine for $1,095. 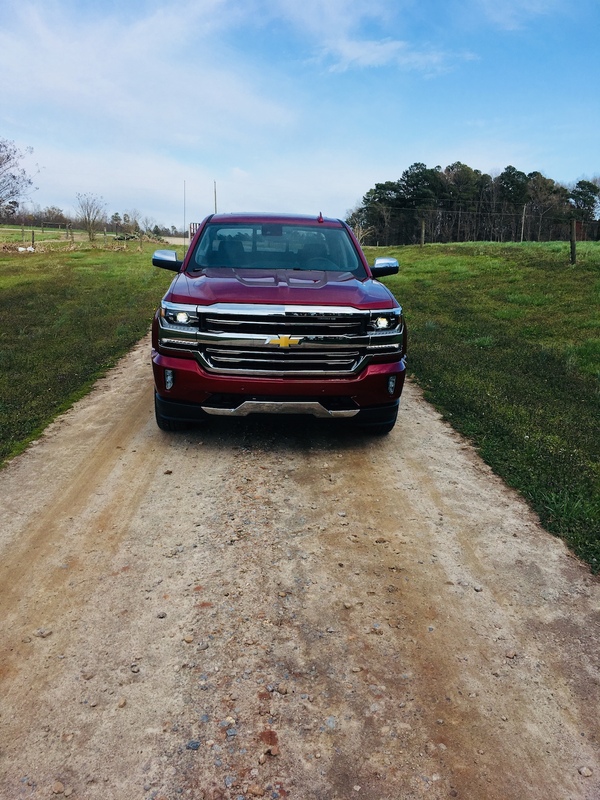 You’ll find no less than seven package options with the LT, including the All-Weather Mat Protection Package offered in the base trim. The LT Entertainment Package ($835) adds ambient lighting, a 120-volt power outlet, Chevrolet MyLink with navigation and an 11-speaker Bose audio system. An LT Convenience Package ($875) brings in the power outlet, a heated steering wheel, heated front seats and floor mat and carpeting upgrades. The LT Leather Package ($1,195) adds leather seats and a power front passenger seat. A Driver Confidence Package ($495) includes rear park assist, rear park assist and side blind zone alert with lane change alert. The Midnight Edition Appearance Package ($1,595) adds aluminum sport pedal covers and blacked out trim. A Sunroof and Spoiler Package ($1,275) is self-explanatory. The SLT trim is priced at $37,595. It pulls out all the stops as it comes with the V6 engine only. You’ll also find HID headlights, 19-inch machined-face aluminum wheels, and a dual exhaust outlet. 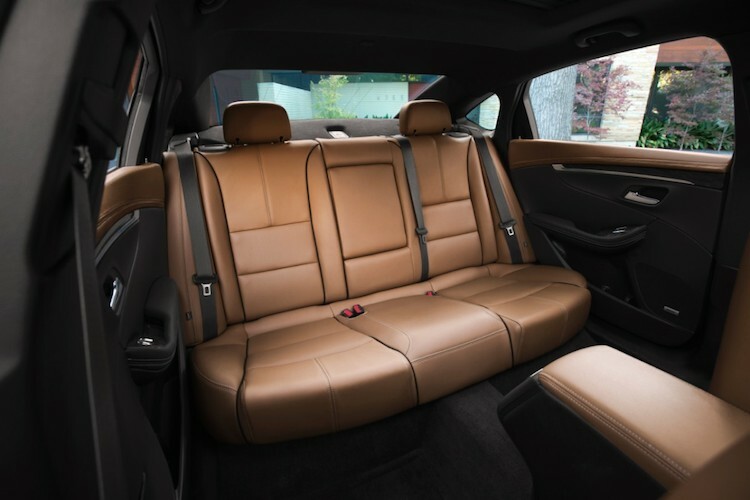 The Premier has perforated leather-appointed seating, heated front seats, a power-adjustable front passenger seat and access to more driver-assist safety features. You’ll find four packages with this model. The two exclusive to this trim include the Premier Convenience Package ($935), which brings in heated side mirrors, a power tilt and telescopic steering column, a heated steering wheel and ventilated front seats. You’ll also find the Premier Confidence Package, which adds 20-inch aluminum wheels, lane departure warning, forward collision alert and adaptive cruise control. Our pick is the LT trim with the V6 engine. We’d also recommend the Driver Confidence Package and the LT Convenience Package. Unfortunately, if you want the top safety features, including forward collision alert and adaptive cruise control, these items are part of a package available on the costlier Premier trim only. Further, it doesn’t come with emergency braking with full stop. Chevrolet Impala photos copyright the General Motors Company. All rights reserved.